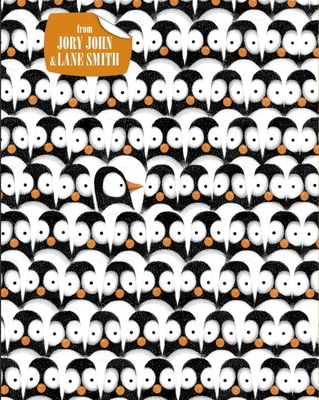 Penguin Problems (Hardcover) | Turnrow Book Co.
JORY JOHN is the author of the picture books I Will Chomp You!, Quit Calling Me a Monster!, and the E.B. White Read-Aloud Honor Book Goodnight Already!. He is the co-author of the New York Times bestselling novel, The Terrible Two, and the national bestseller All my friends are dead, among many other books. He is also the editor of Thanks and Have Fun Running the Country: Kids' Letters to President Obama. For six years, Jory taught writing at 826 Valencia, a nonprofit writing and educational center in San Francisco.